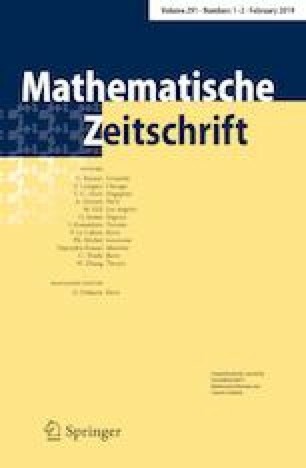 In the present work we study existence of solutions of fractional Dirichlet problems in the presence of coercive gradient terms with growth comparable and slightly bigger than the order of the nonlocal elliptic operator. We develop a 1-dimensional reduction that allows us to construct barriers via ODE methods and therefore to obtain existence results based on an integral criterion that resembles the classical second-order case. G. Dávila was partially supported by Fondecyt Grant No. 11150880. E. Topp was partially supported by Conicyt PIA Grant No. 79150056, and Fondecyt Grant No. 11160817. A. Quaas was partially supported by Fondecyt Grant No. 1151180, Programa Basal, CMM. U. de Chile and Millennium Nucleus Center for Analysis of PDE NC130017.